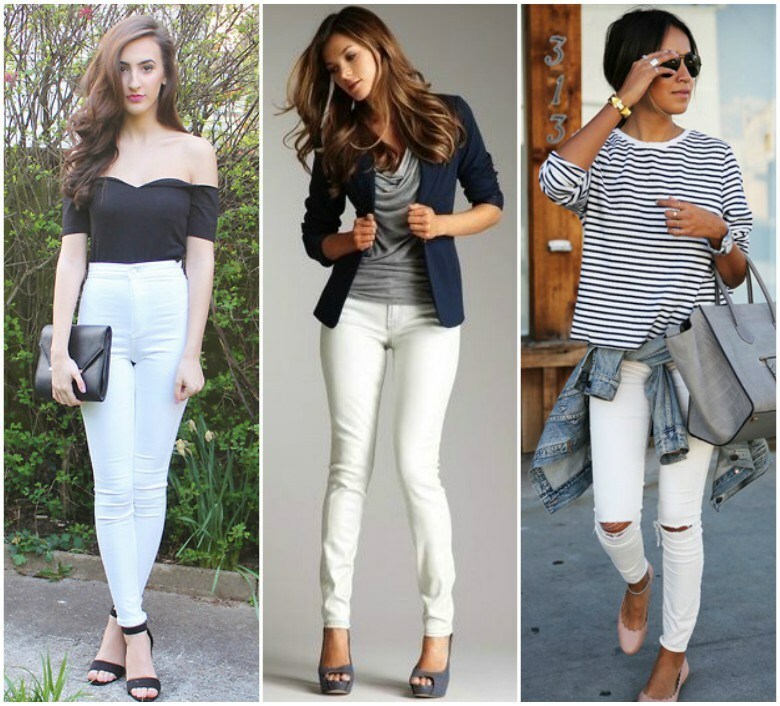 Edenrobe men clothing is just perfect if you are looking for men outfits from casual, office wear, wedding semi formal and formal attires. 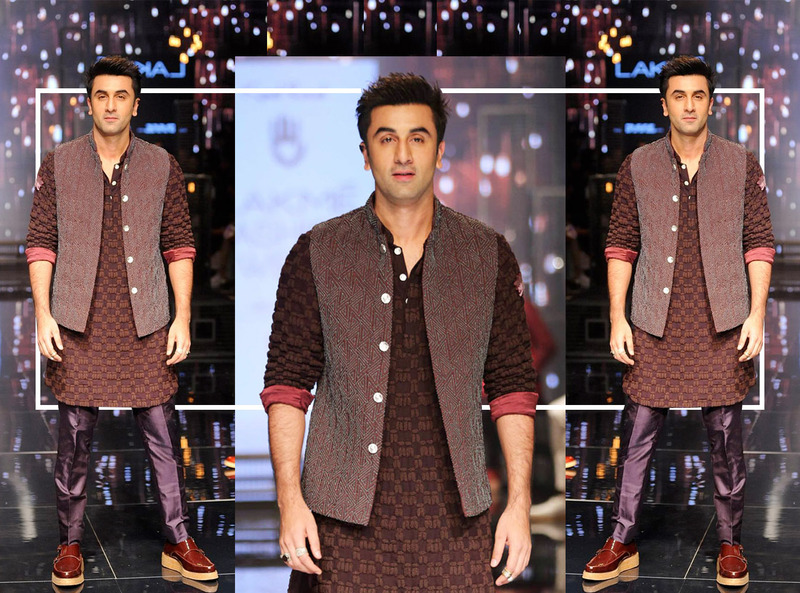 In this post you can find endenrobe men’s kurta, kameez shalwar & waistcoat designs 2017 for any event. 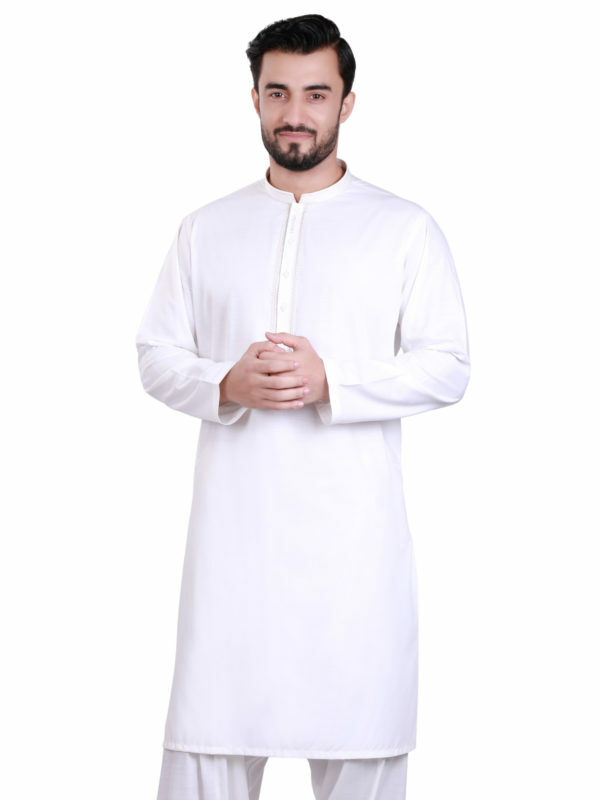 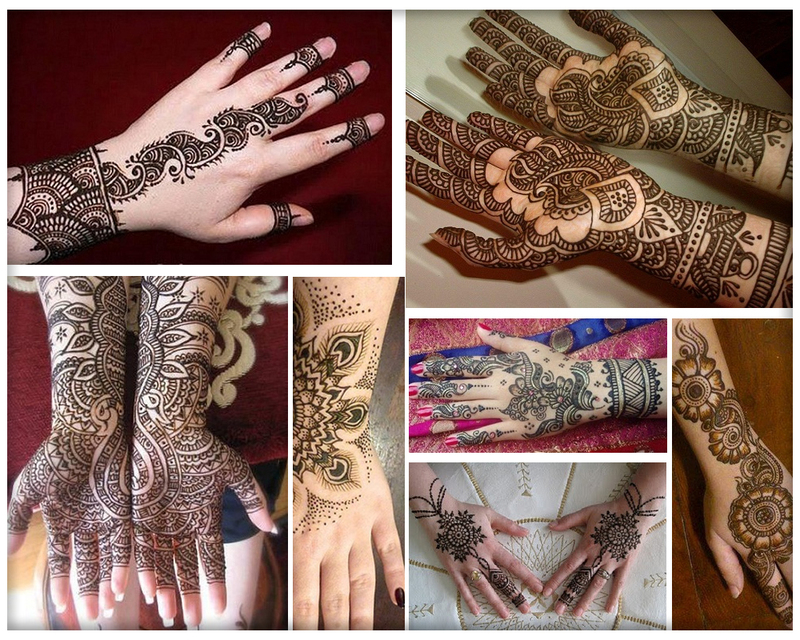 Edenrobe offers such a huge range of men clothing options that every one can fined anything according to his taste, when it comes to traditional wear kurta designs, kameez shalwar and waistcoat designs it offers top quality fabric, high end stitching and embroideries that set endenrobe kurta and kameez collection apart from others men clothing brands. 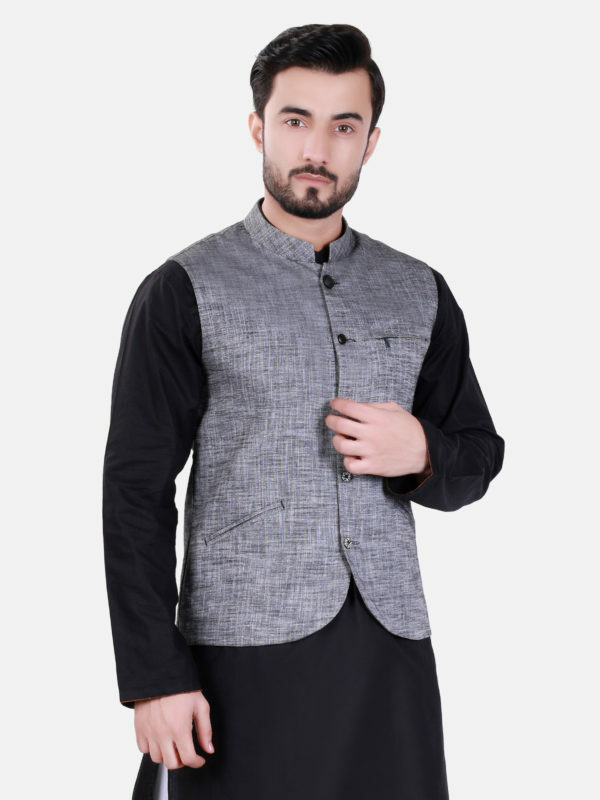 And if I talk about men waistcoat designs by edenrobe again you can find huge range of waistcoats for kameez shalwar in wide variety of colors, designs and fabric that again differentiate it from other Pakistani men clothing brands. 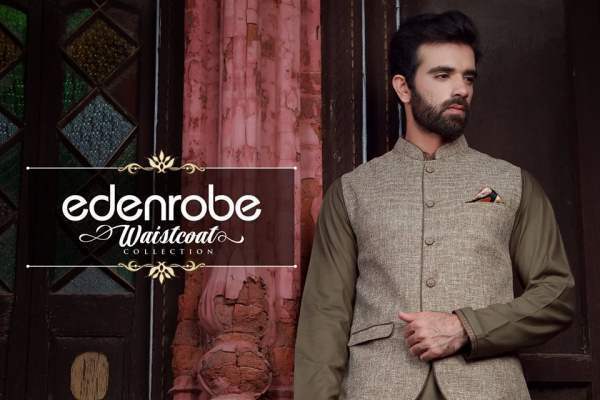 Edenrobe latest men’s wear collection includes designer kurta designs, kameez shalwar suits and waistcoat designs 2017 that so elegant which can make anyone look dapper. 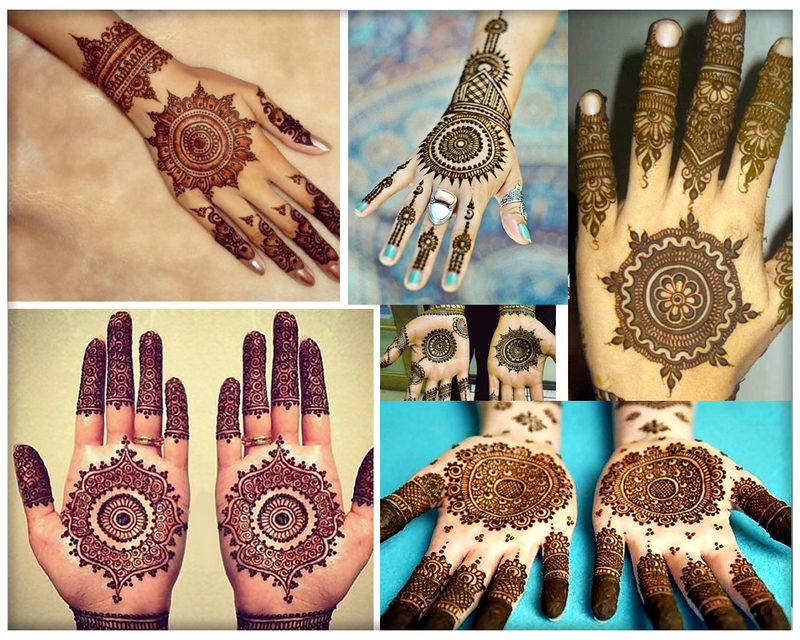 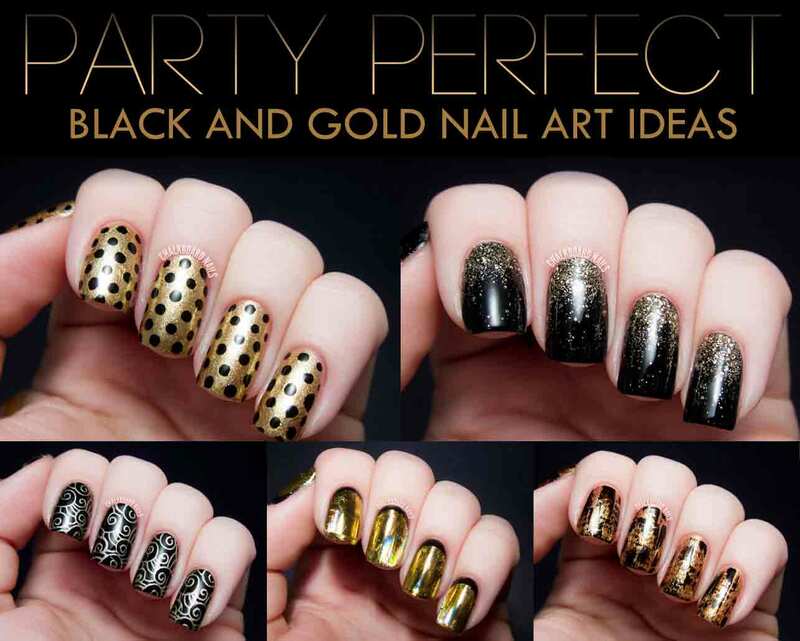 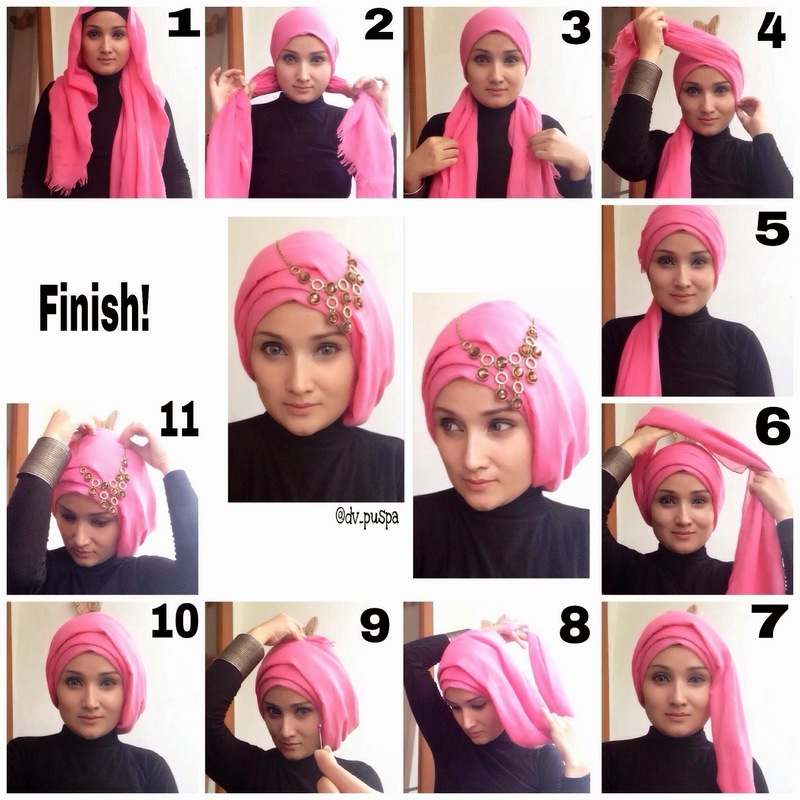 If you want wardrobe solutions then find solution by exploring this article hope you we find it helpful. 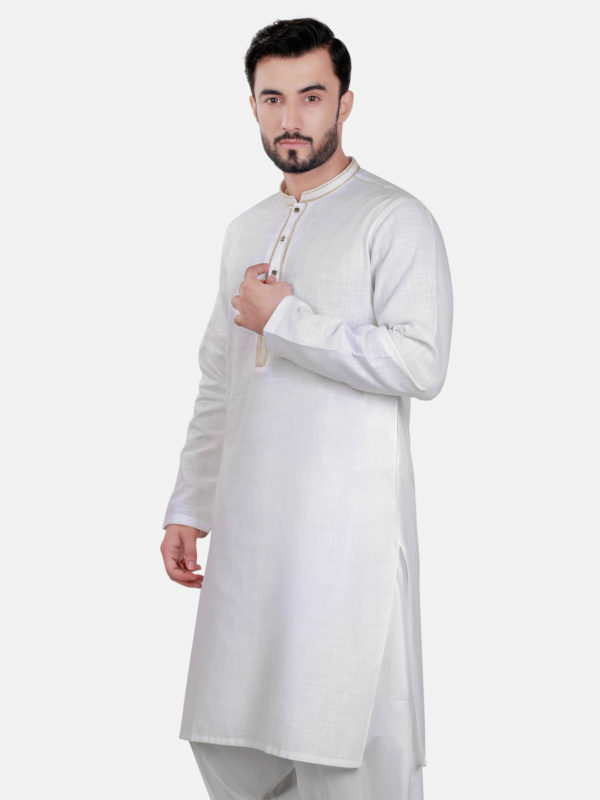 Edenrobe kurta designs has become very popular among gents that you can see these almost at any event, ceremony or wedding. 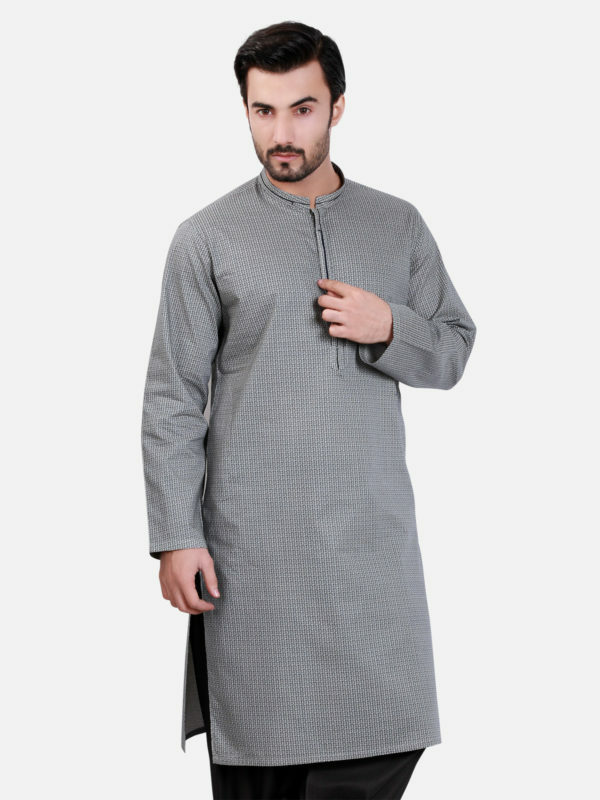 The reason why gents like their designer kurta collection is they offer high end fabric and stitching quality that maintain customers trust in brand. 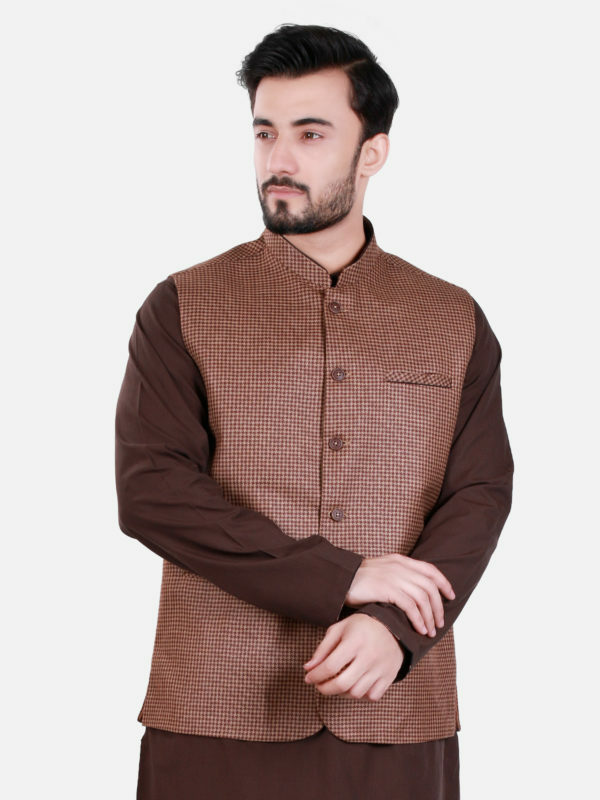 Many men and boys love to wear kurta because it offers many style options like you can wear kurta with pajama to achieve punjabi looks for events like mehndi, kurta can also be paired with jeans to get contemporary looks or you can also wear it with simple white shalwar. 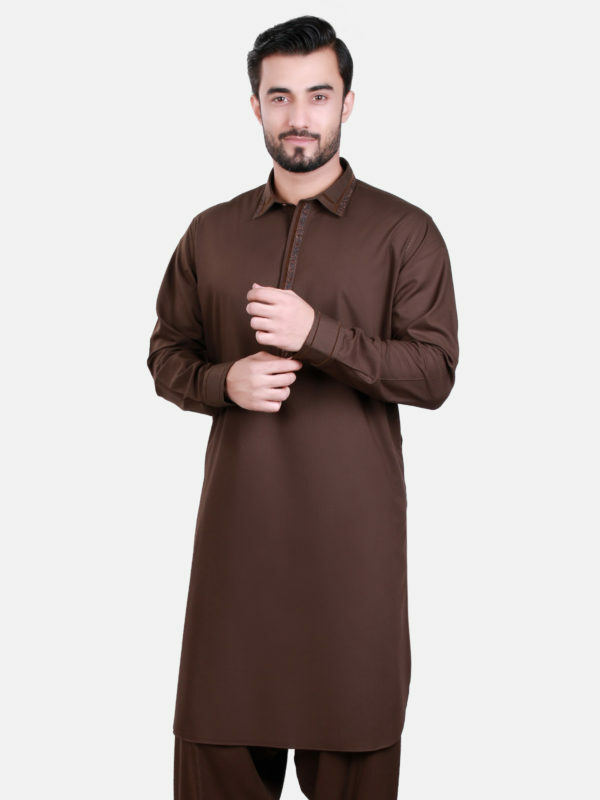 To buy edenrobe kurta online you can visit www.edenrobe.com . 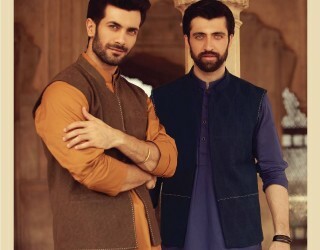 Wearing kameez shalwar is really a comfy option especially in hot summers, for those who love wearing kameez suits edenrobe offers kameez shalwar collection 2017 that consists of huge range of embroidered and plan suits to offer something for every event. 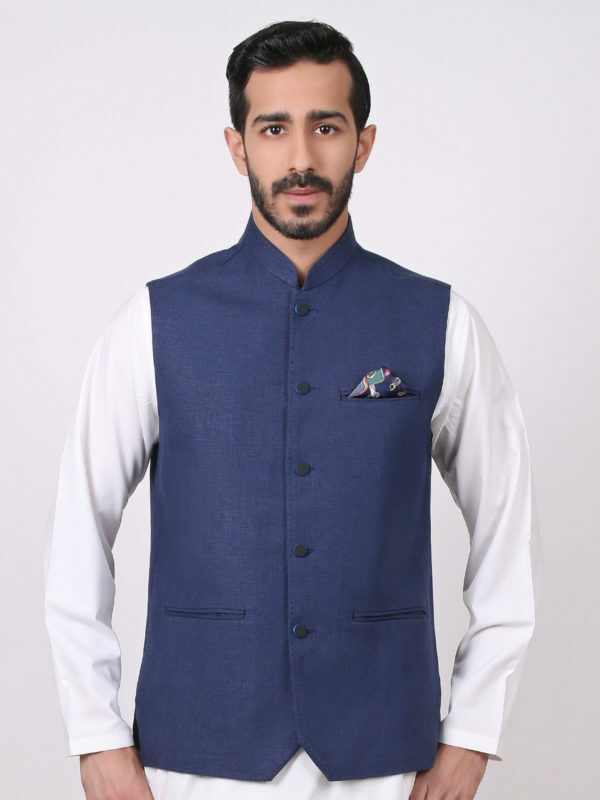 If you eager to make a style statement at any event mix and match shalwar kameez with waistcoat, believe me it would work. 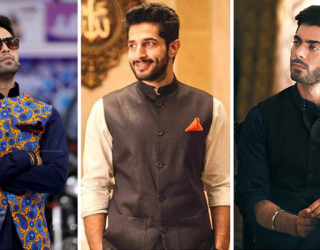 For more waistcoat designs visit stylish waistcoat designs 2017 for men in Pakistan. 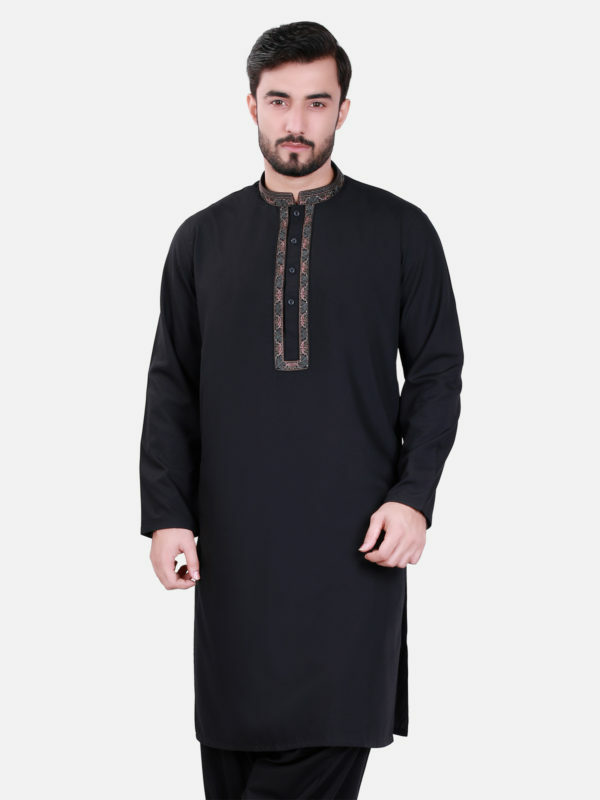 Edenrobe shalwar suit price starts from 3500- 6500 PKR. 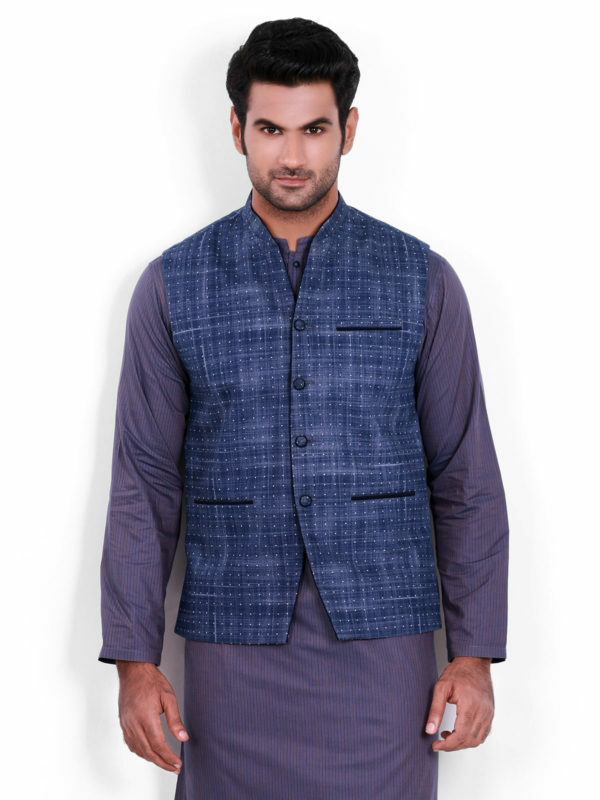 Edenrobe waistcoat in my opinion is one of the wardrobe essentials for gents closet. 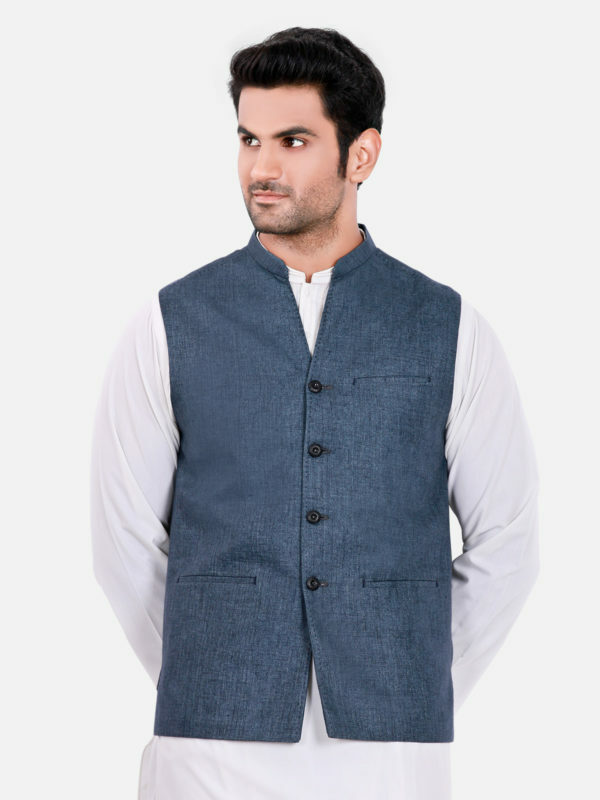 And if your are Pakistani or Indian than waistcoat is a part of Indo-Pak ethnic wear that enhances the beauty of the attire overall. 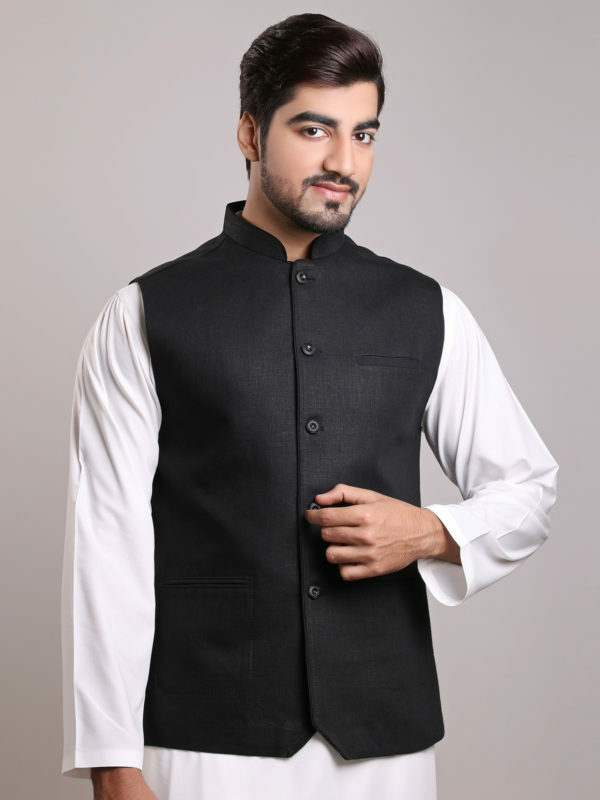 Waistcoat price starts from 4000-4700 PKR. 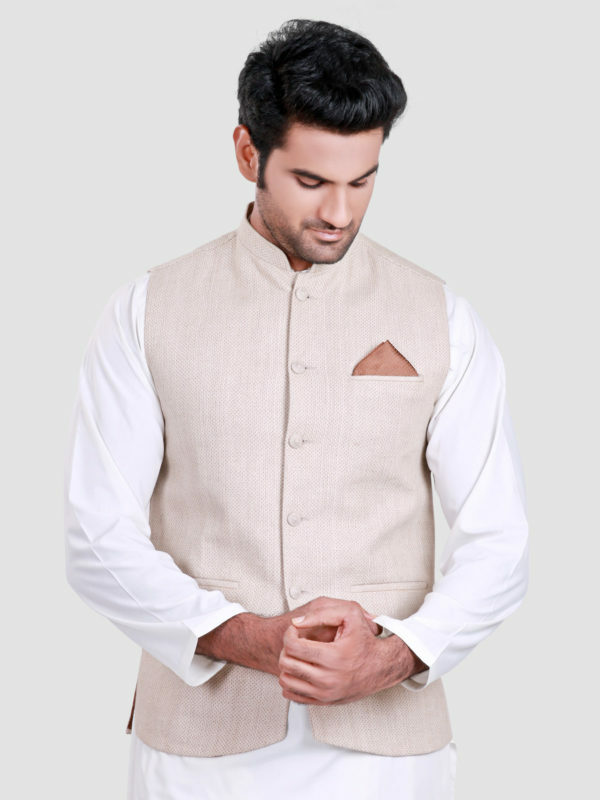 Below you can explore top edenrobe waistcoat designs 2017 and for buying you can visit their online store.